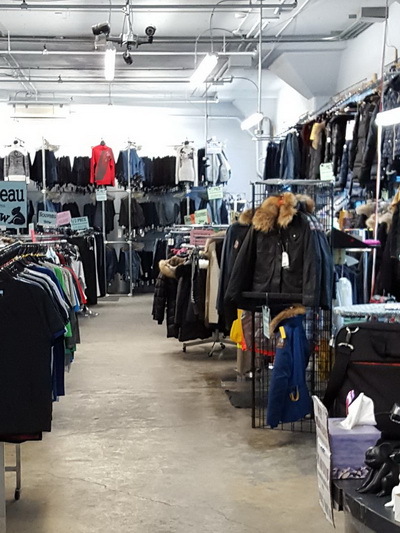 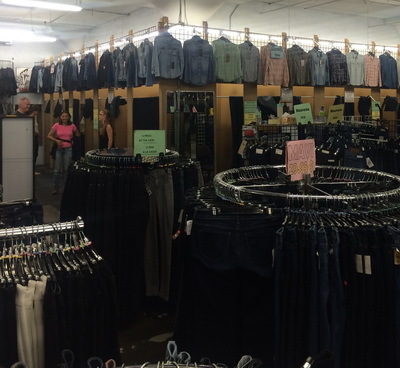 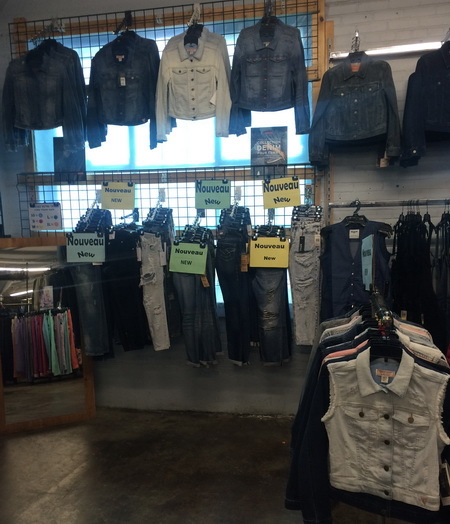 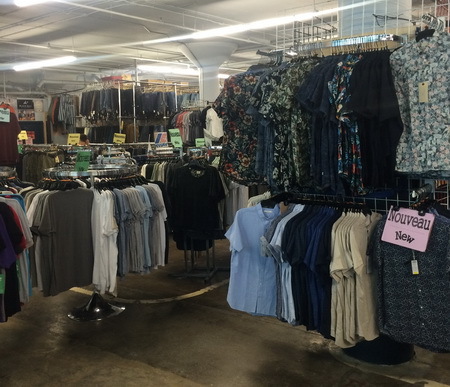 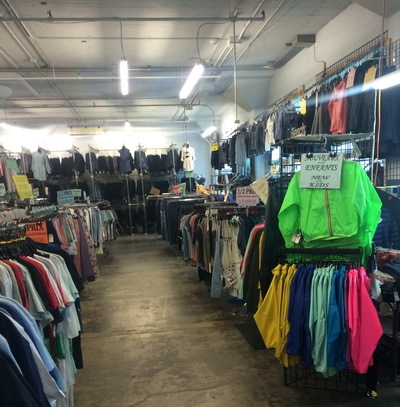 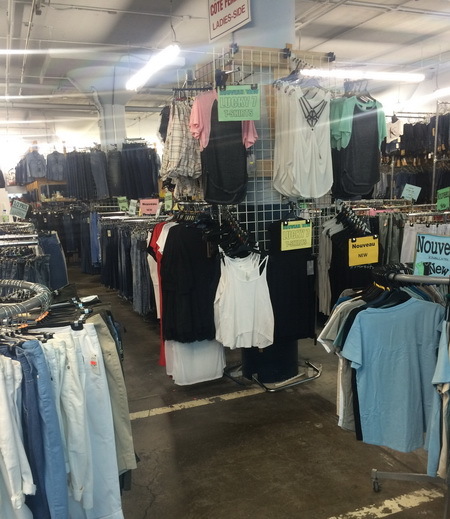 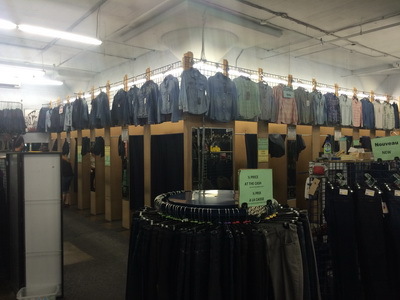 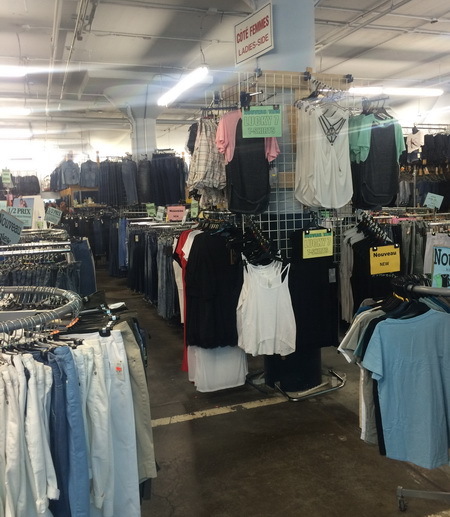 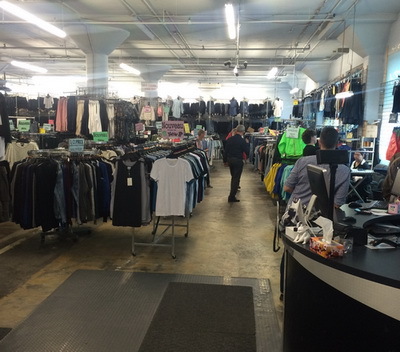 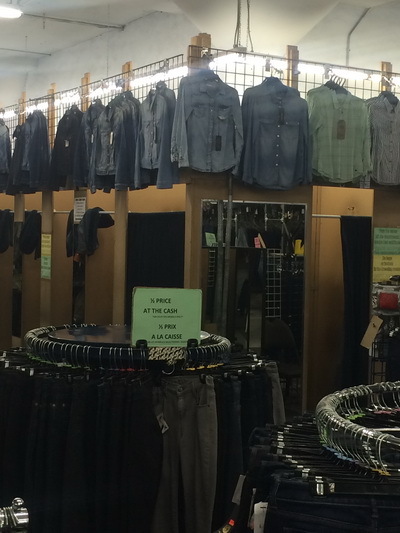 Jeans, jeans and more jeans is what you'll find, once you've ventured into this huge outlet where they just love to help you find a pair that fits and that you like. 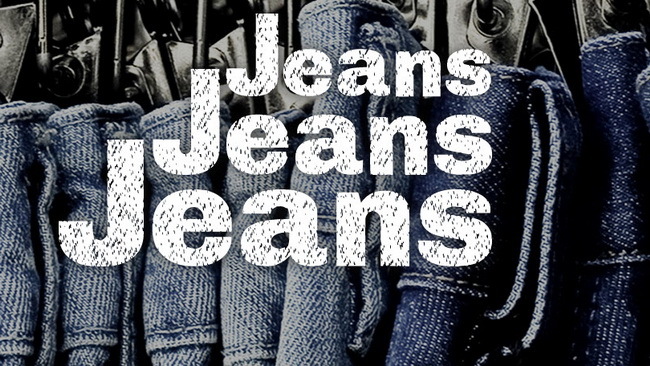 From sizes 00-56 they have all the premium denims in brand names you've come to know (see below list) along with tops, jackets and even some for kids. 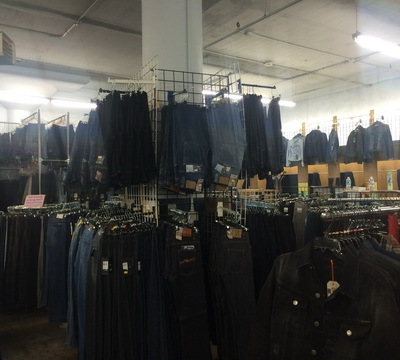 If you need them, there are $25 racks. 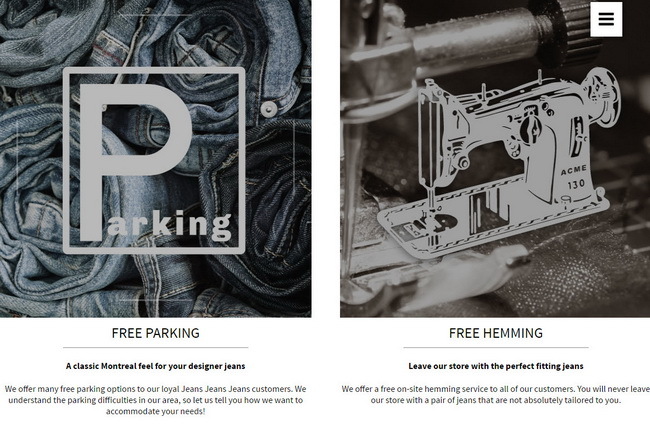 As a special service, they will hem or alter your purchased jeans on the spot for free. 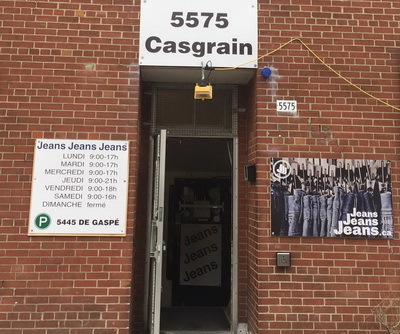 Parking is free in the #5445 de Gaspe building, provide them with the entry ticket and they will validate, for the meters on the street provide the meter number (go in, they pay) or at the municipal lot on Casgrain (give them receipt, they refund).